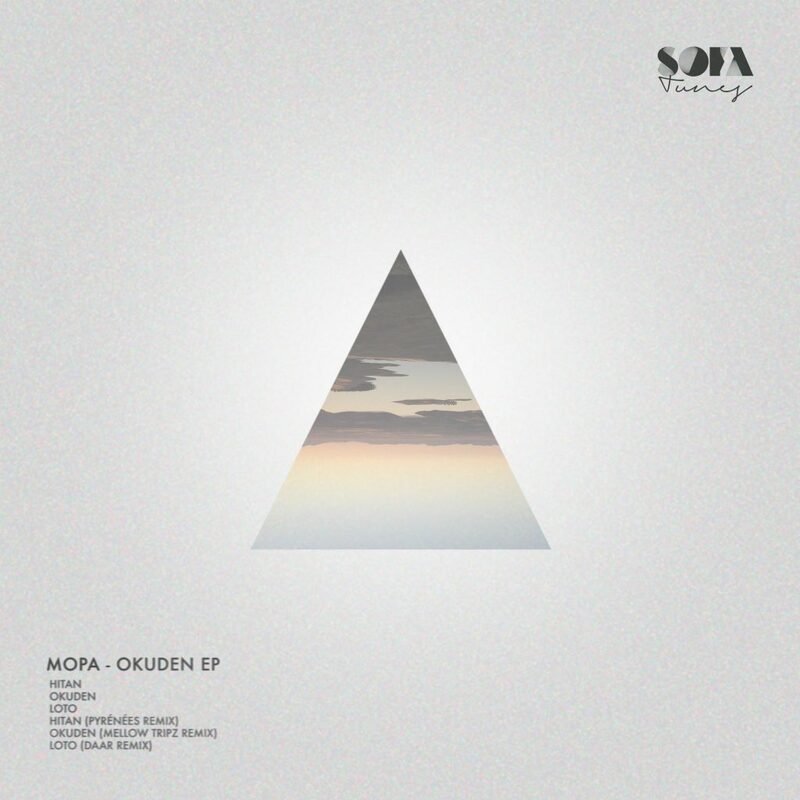 Okuden Ep is a journey that takes you from emotional torment to spiritual balance. Way that is crossed to rhythm of kick and low tom, through dense atmospheres, sounds of field, and melodies that pretend to illuminate a microuniverse of melancholy. 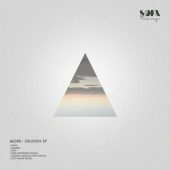 It consists of 3 original tracks developed with analog synthesizers, acoustic instruments, supported by samples and digital sounds. Each original track is accompanied by a poem by Rufino Toraño inspired by them. 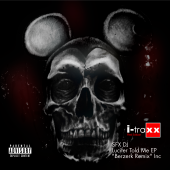 It also includes 3 remixes signed by Pyrénées, Mellow Tripz and Daar, where each artist has made an interesting reinterpretation of the different tracks, taking them to their terrain.